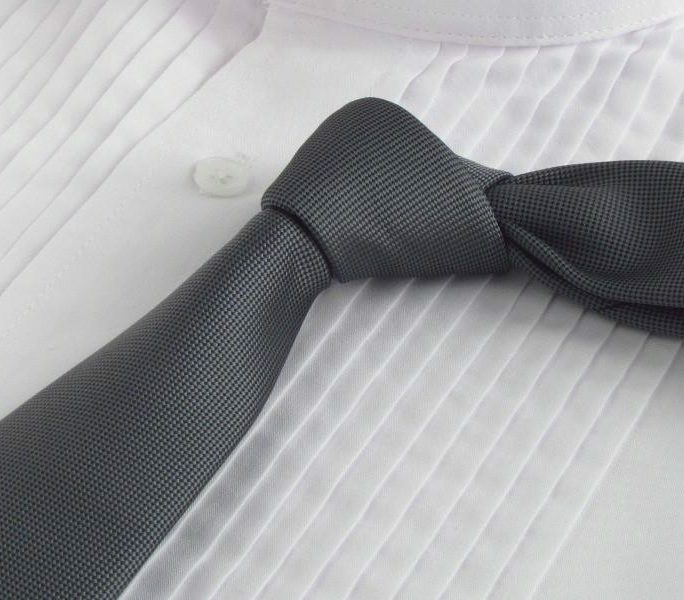 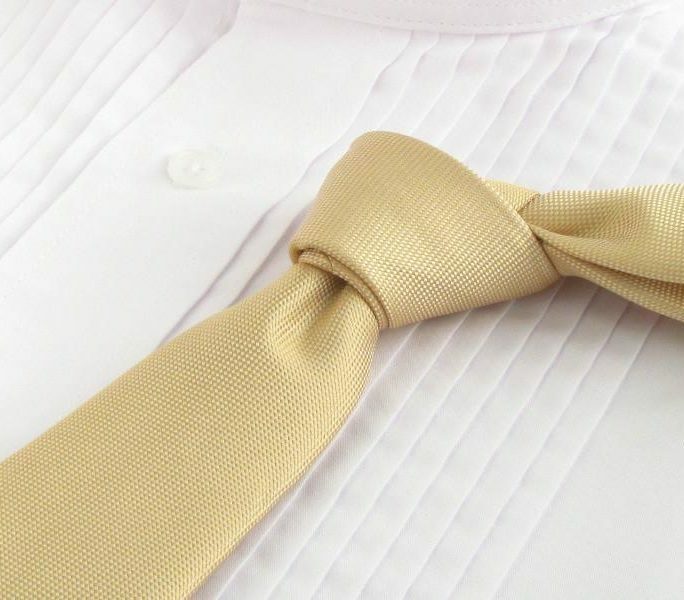 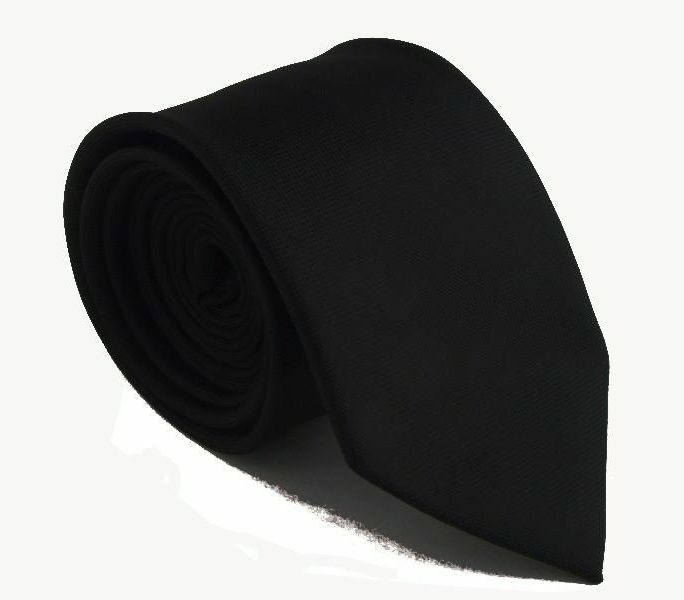 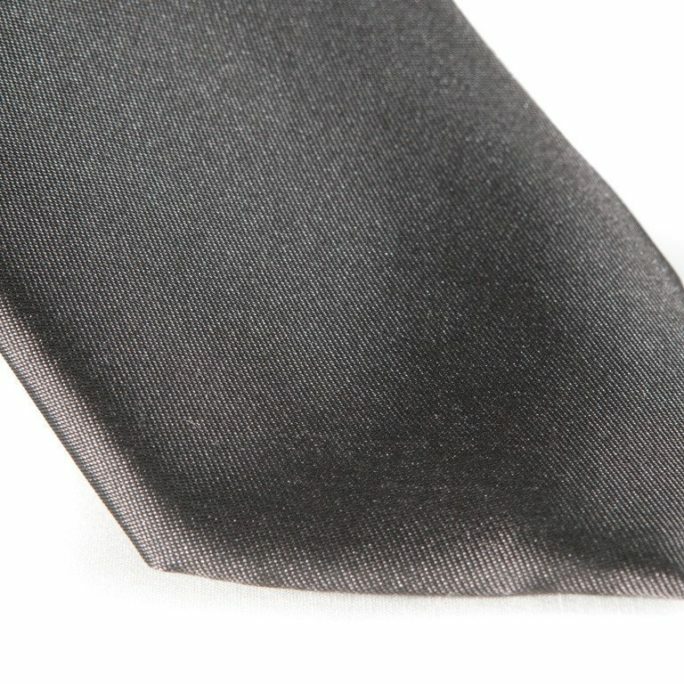 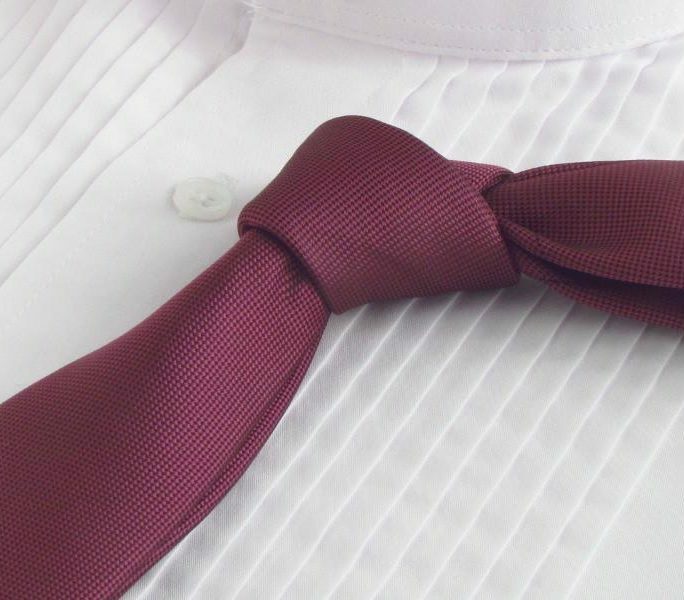 View cart “Steel Gray Tie” has been added to your cart. 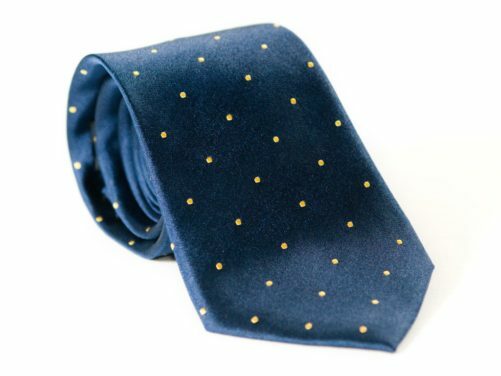 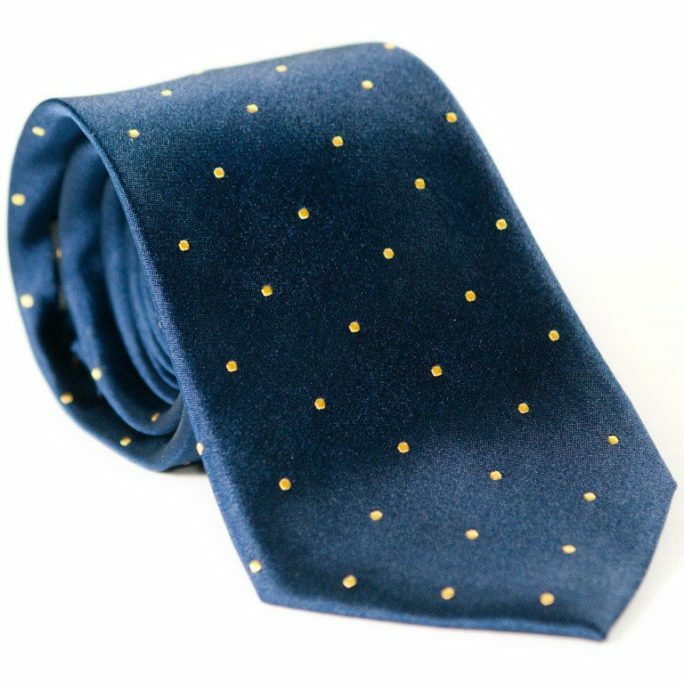 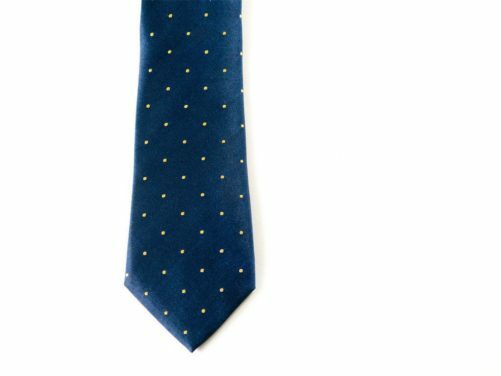 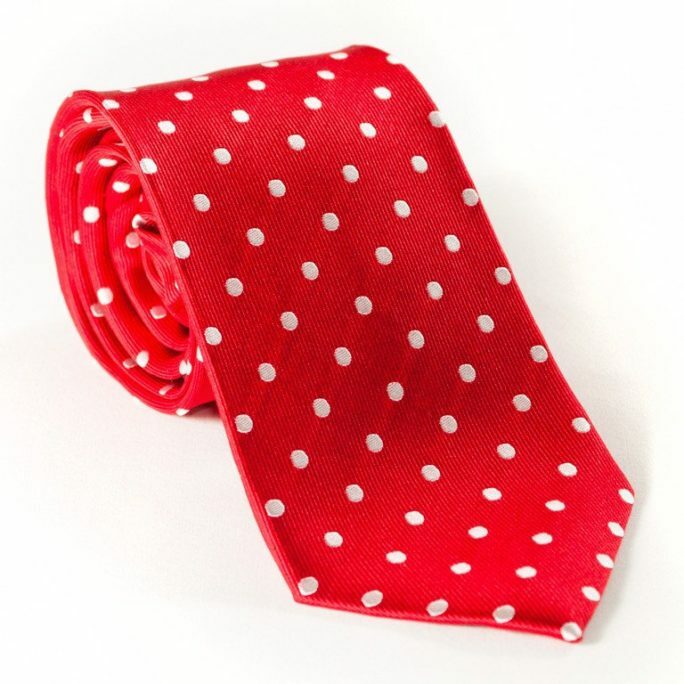 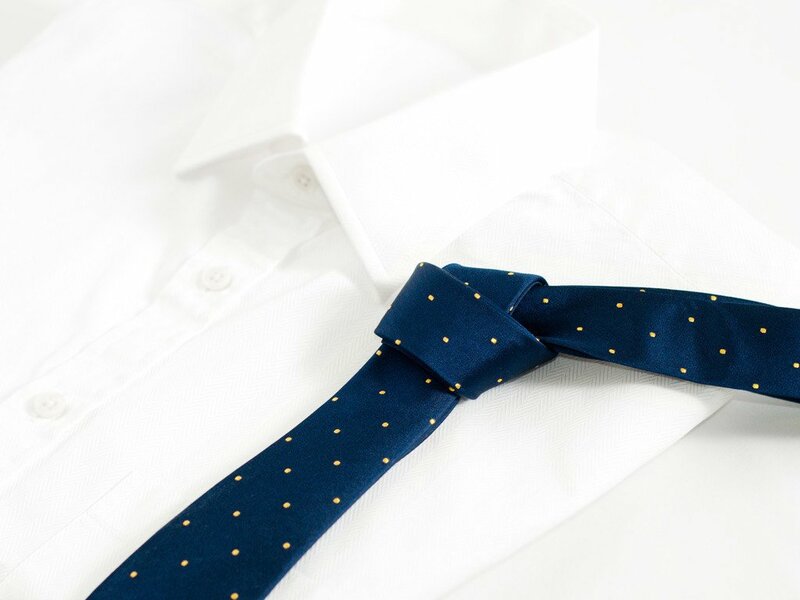 Navy blue necktie meets yellow polka dots and falls madly in love. 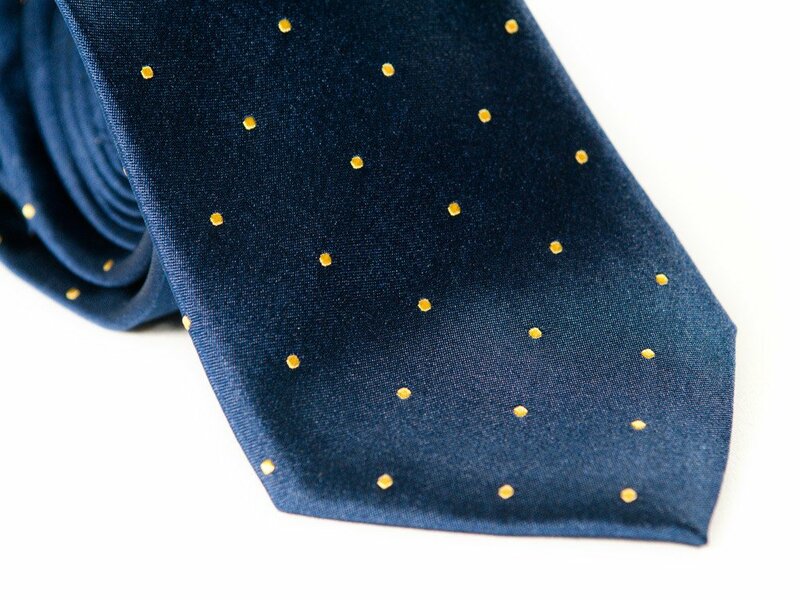 A great color combination for your dark blue wedding color scheme.